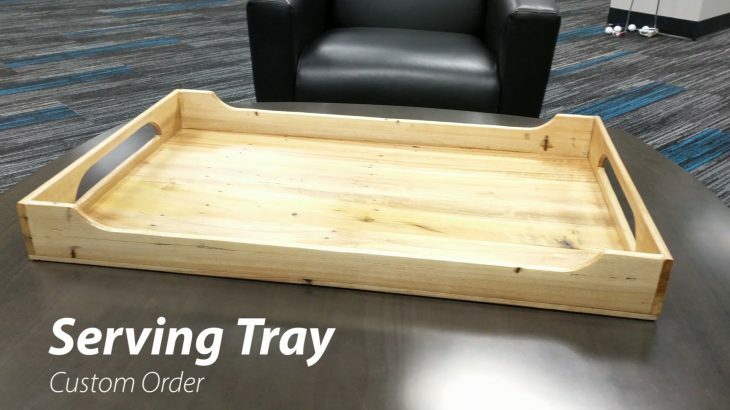 Custom Order for a customer, Pallet Wood Serving Tray for use on an ottoman 20″x 30″. 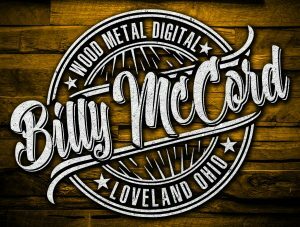 Woodworking Projects Billy McCord, pallet wood, reclaimed wood, Rustic, Serving Tray. permalink.